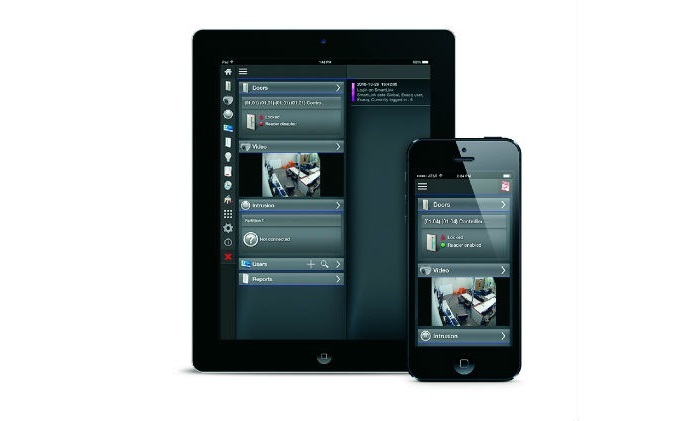 Opportunities in the smart home market have encouraged several new companies to enter the market, but most importantly, it is setting the stage for some innovative adaptations from large security solution providers. 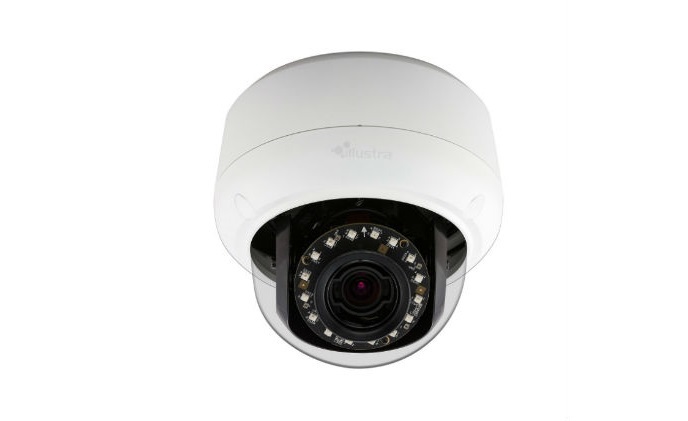 Tyco Security Products introduces the new Illustra Pro 2 megapixel mini-dome cameras, featuring new UltraVision low light technology to capture high quality color video in the most extreme low light conditions. 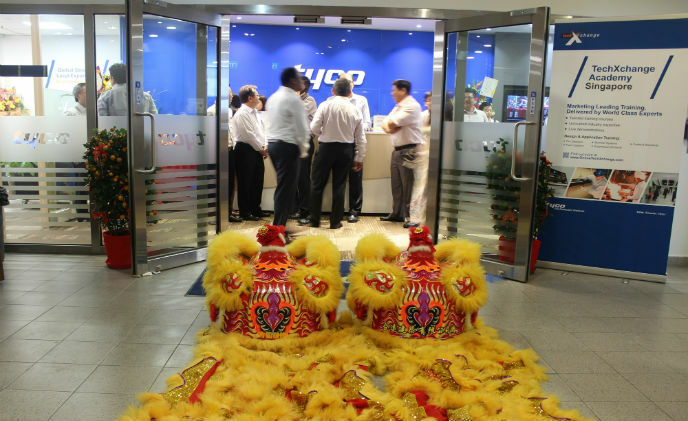 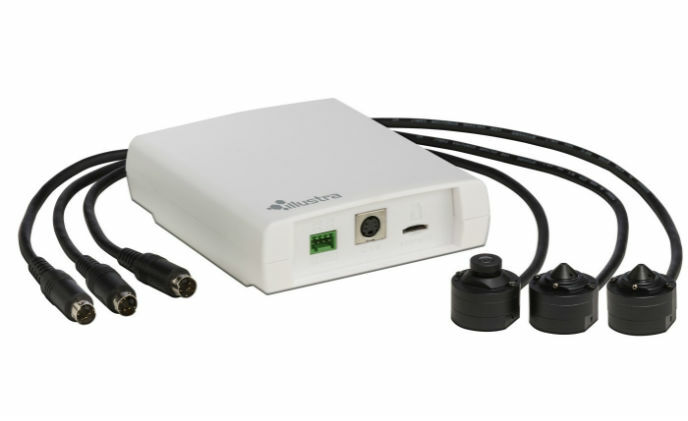 Tyco Security Products introduces the new Illustra Pro 2 megapixel micro camera series. 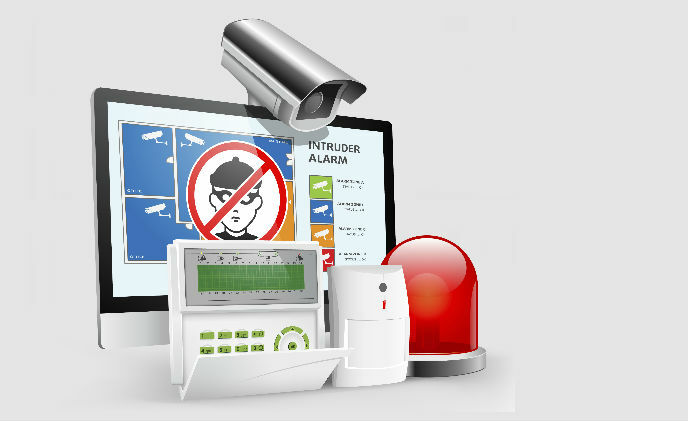 This small, covert camera provides a low profile, high performance video solution. 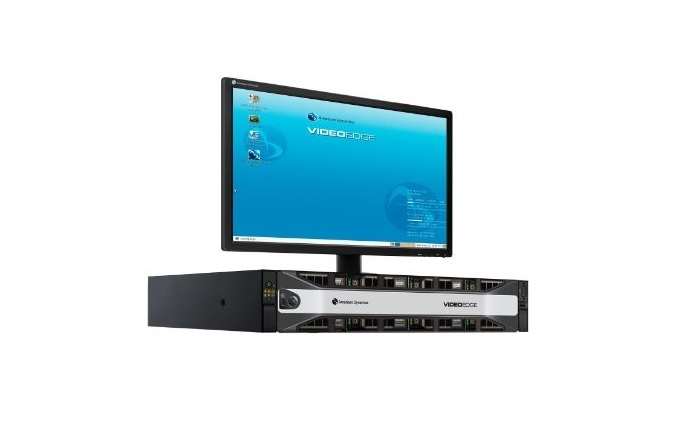 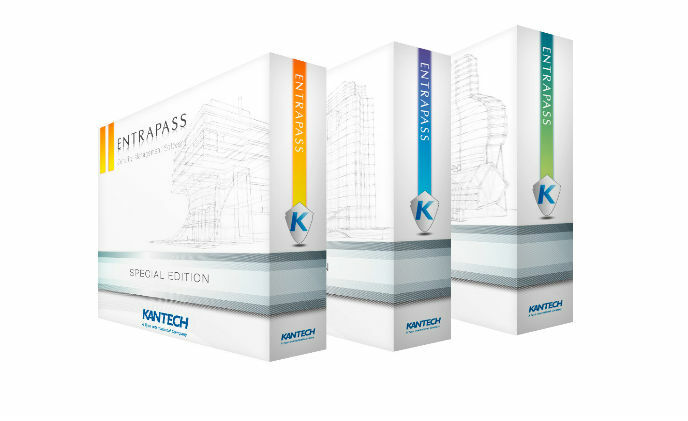 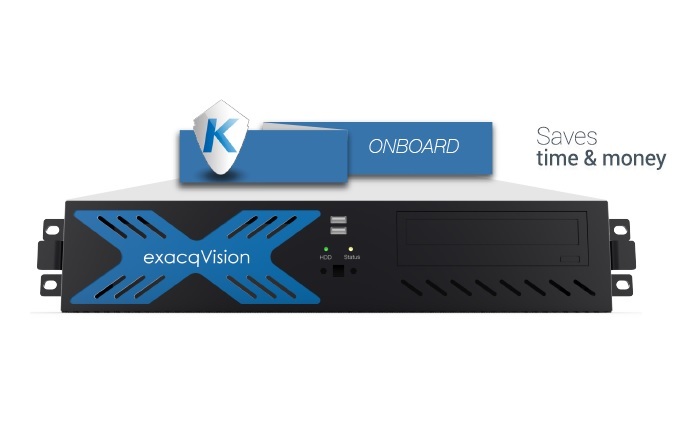 Tyco Security Products introduces exacqVision network video recorders (NVR) with Kantech EntraPass Corporate Edition access control system pre-installed for faster, simpler security installation and service. 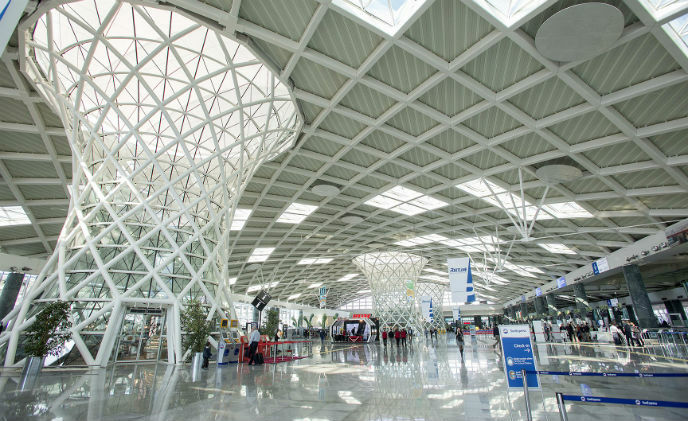 Tyco Security Products has announced that Izmir Adnan Menderes Airport in Izmir, Turkey, has chosen its unified security solution for managing live and recorded video and access control at its new 200.000 square meter domestic terminal and 2,500 space parking garage.